Mike focuses his practice on complex business transactions, private equity, mergers and acquisitions, secured lending, mezzanine lending, business advisory services and structural related tax matters. Mike serves as general counsel to numerous privately held companies, private equity firms and mezzanine lending firms located nationwide. 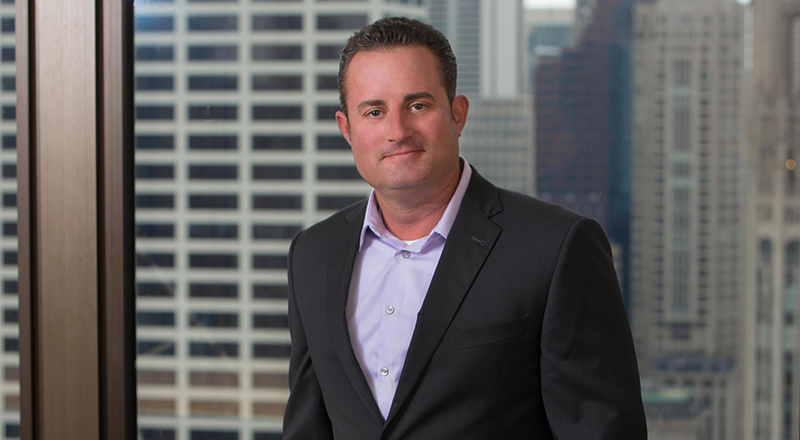 Prior to joining Taft, Mike was a partner at a large Chicago firm and before that was one of the founders of Latimer LeVay Jurasek LLC. In 2010, Mike was named one of the “40 Illinois Attorneys Under 40 to Watch” by Law Bulletin, publishers of Chicago Lawyer magazine and the Chicago Daily Law Bulletin. Mike began his career as a certified public accountant at Klayman and Korman (now Deloitte). He received his J.D. from Loyola University Chicago School of Law in 1998 and an LL.M. in taxation from DePaul University in 2003. He received a B.A. in accounting at Michigan State University in 1995.